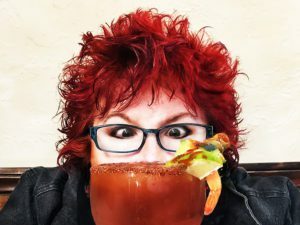 JOY MICHELLE is a lifestyle and theater blogger at THE JOYOUS LIVING where she has collaborated with Conejo Players, 5-Star Theatricals (formerly Cabrillo Music Theatre), Camarillo Skyway Playhouse, Panic! Productions, The Hollywood Pantages, Center Theatre Group LA and with Theatre League. She has also served as a volunteer at The Ovation Awards. Internationally she has team up with Sadler Wells, Urinetown on the West End, and Miss Saigon 25th Anniversary Production on the West End, all in London, England.